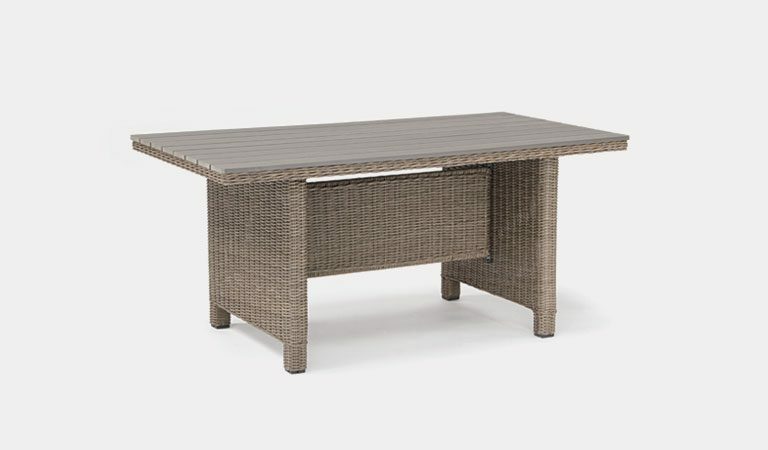 The Palma range is a popular choice from our innovative Casual Dining collection. 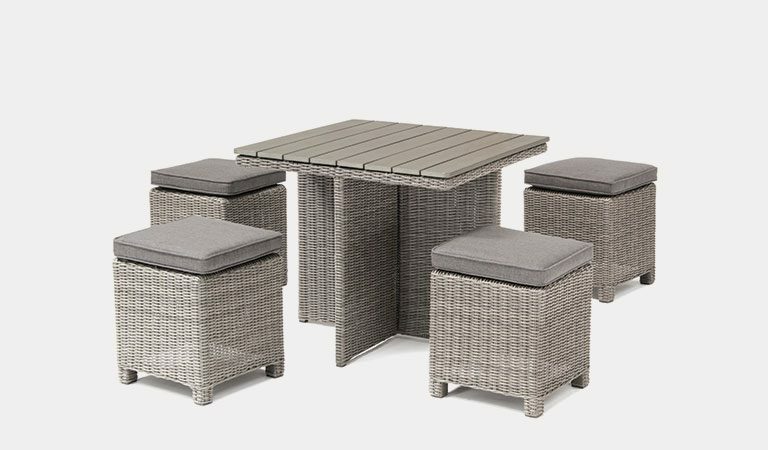 Modern sets feature luxurious cushions and long lasting synthetic wicker. 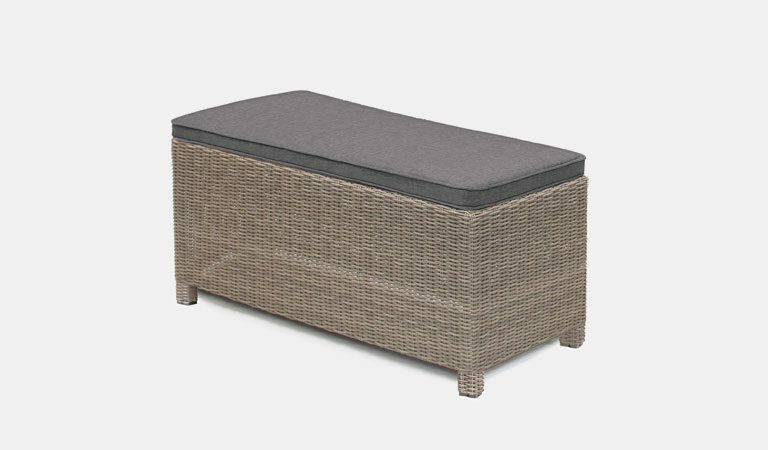 The armchairs, stools and sofas match any beautiful outdoor space. 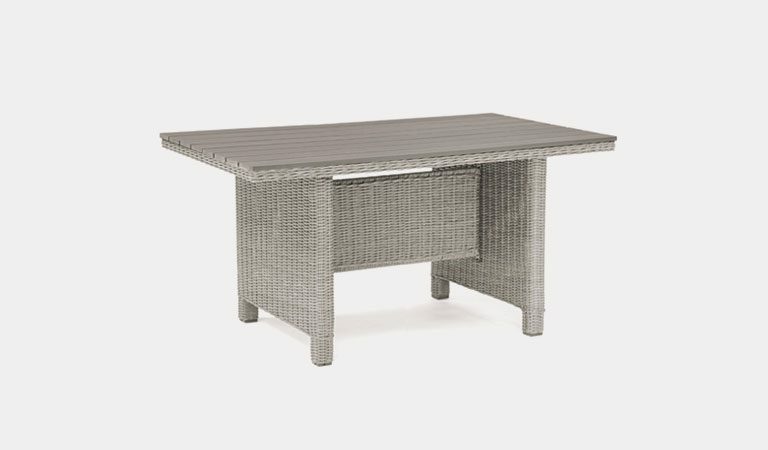 Choose from either rattan or white wash garden furniture while the table tops come in a variety of options. 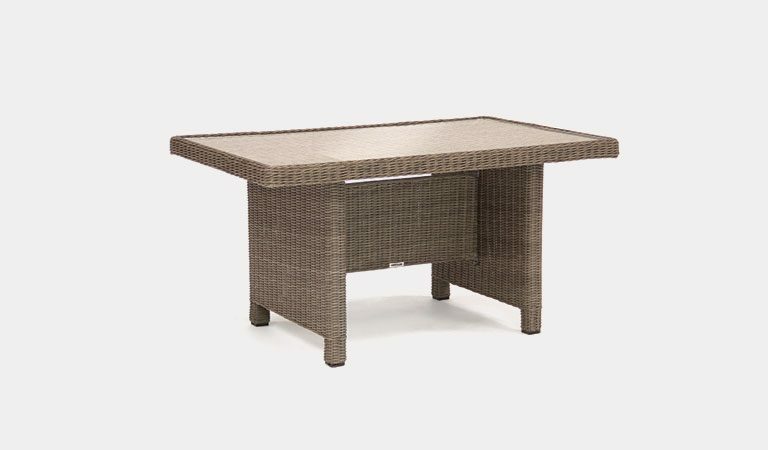 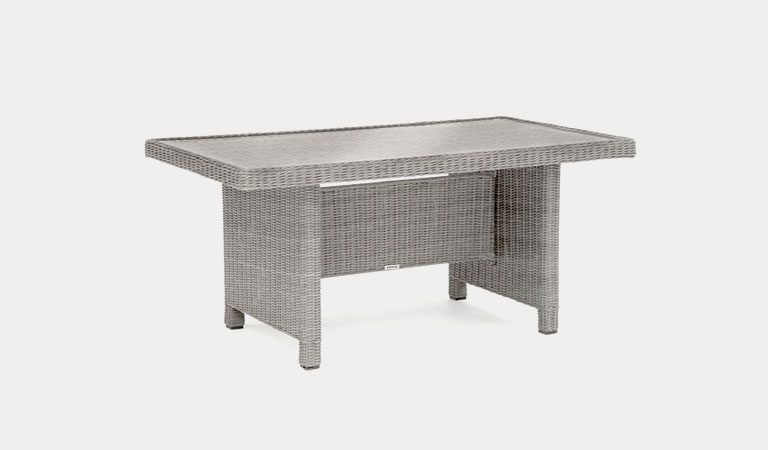 Polywood table tops are durable and maintenance free while the glass tops sit in the wicker for a seamless design. 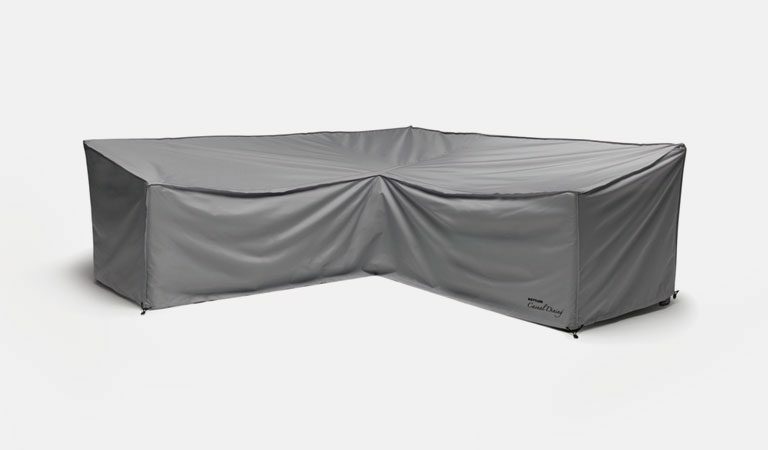 Feeling cold on a late summer evening? 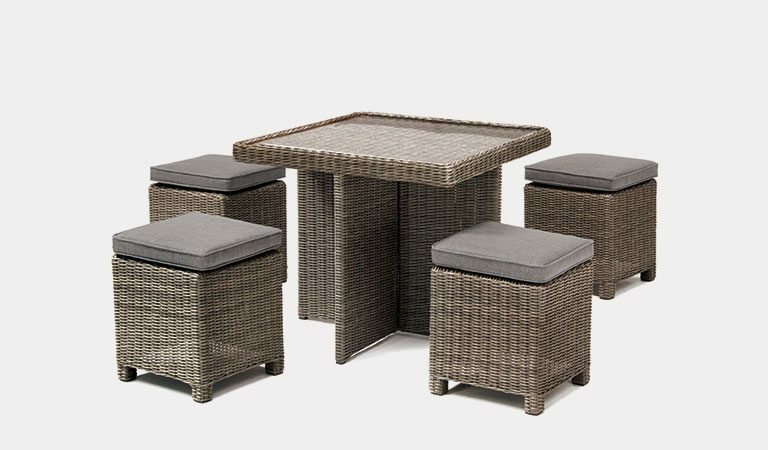 Sit around the Fire Pit and toast some marshmallows outdoors. 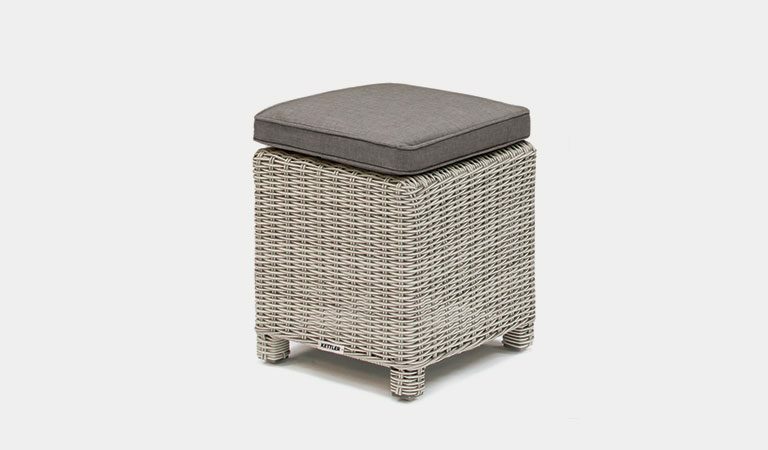 Extend the Palma Corner with a Palma Cube for additional seating or use it as a small, standalone garden furniture set. 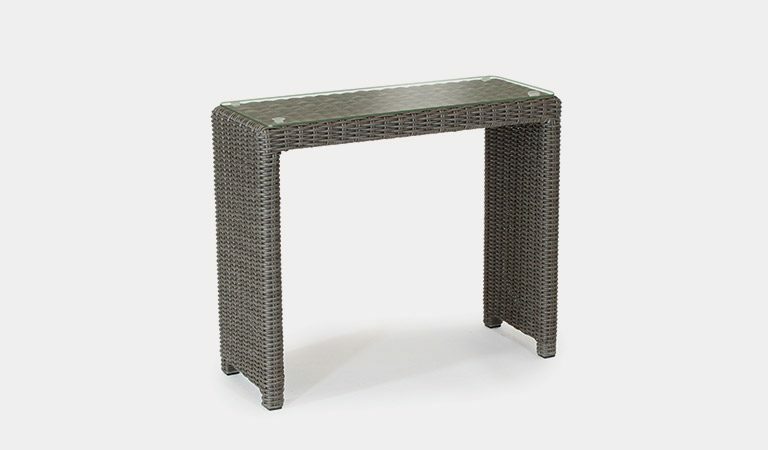 Use the stools as extra seating or create your own lounge and dining set. 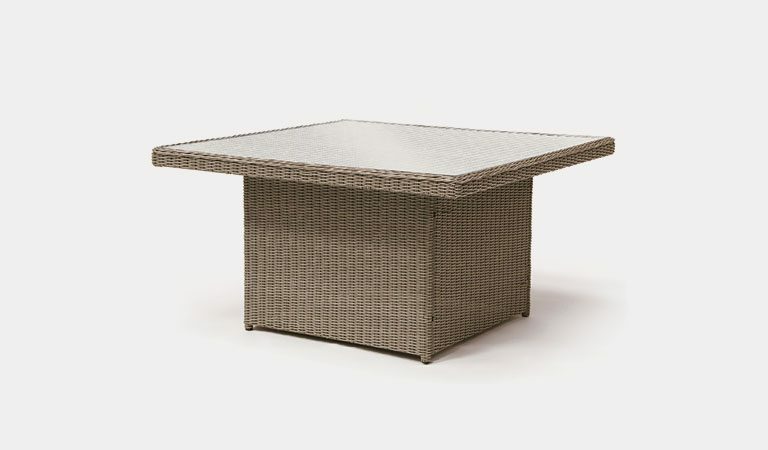 The weatherproof aluminium frame is covered by the weathered synthetic wicker. 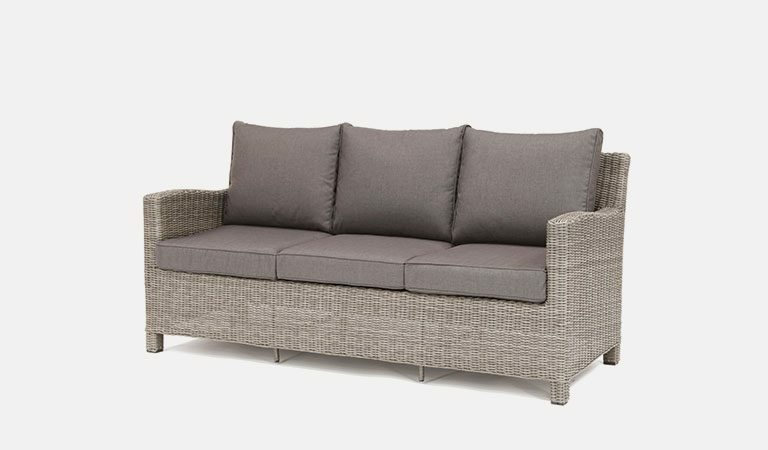 The double piped cushions are soft. 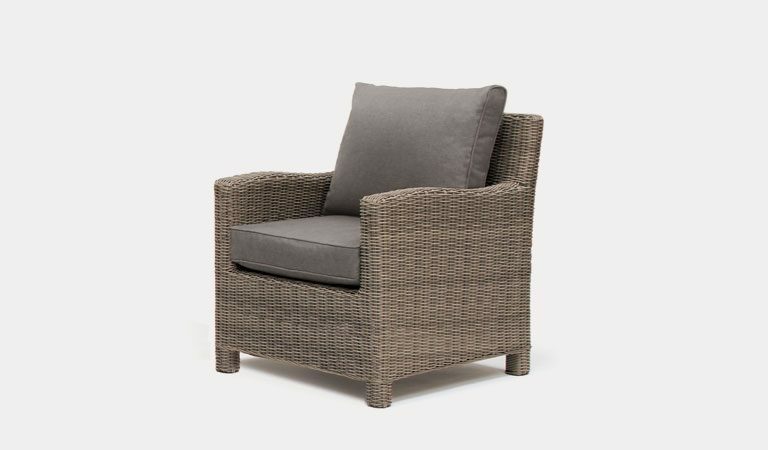 Bring the Palma range indoors when the weather gets cold and sit in the conservatory for year round use.